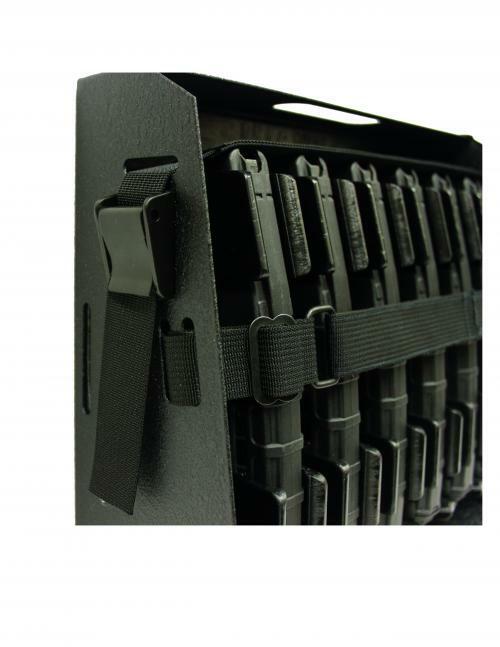 AccessoryGeeks.com | [Magstorage Solutions] MagSafe-3, Securely Mount 6 AR-15 30 Round Mags For Ready Access | Free Shipping! 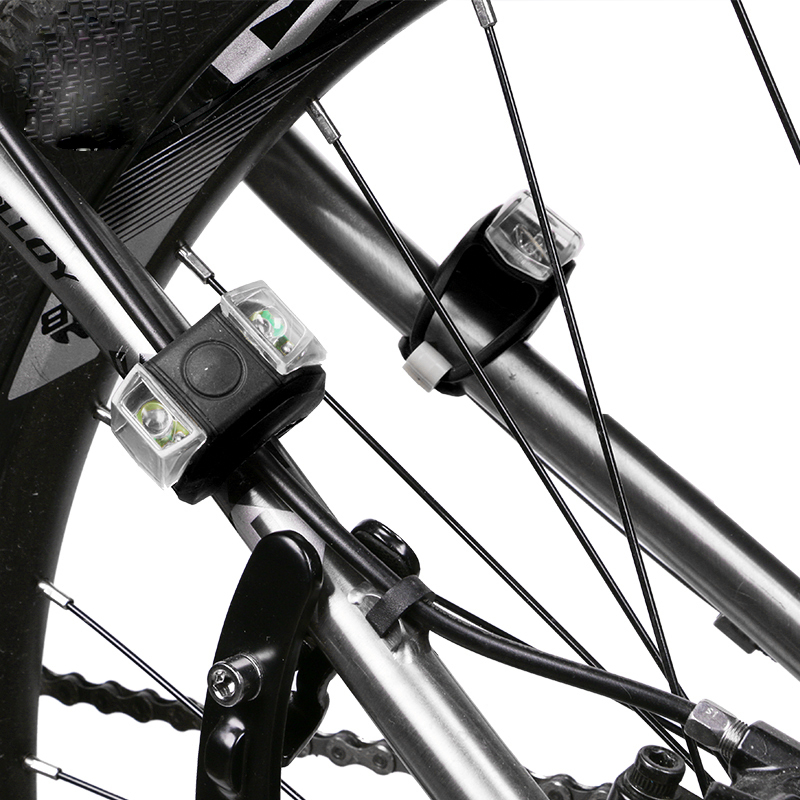 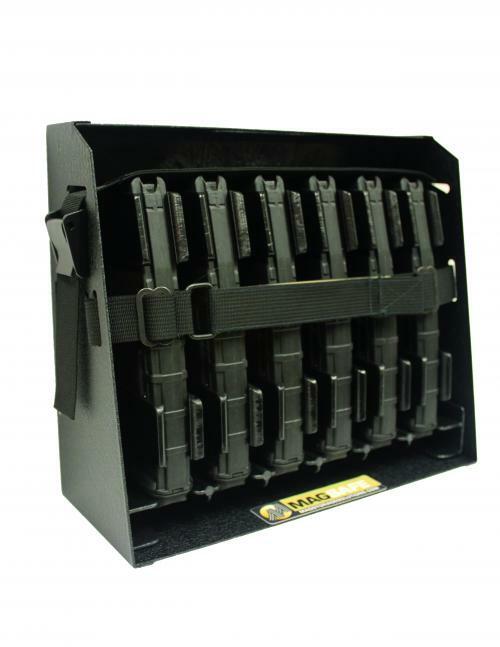 [Magstorage Solutions] MagSafe-6, Securely Mount 6 AR-15 30 Round Mags For Ready Access - The Safe And Secure Way To Mount Your AR-15 Mags! 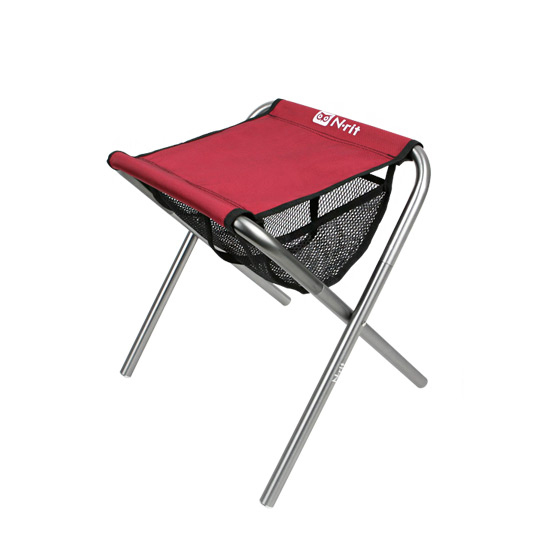 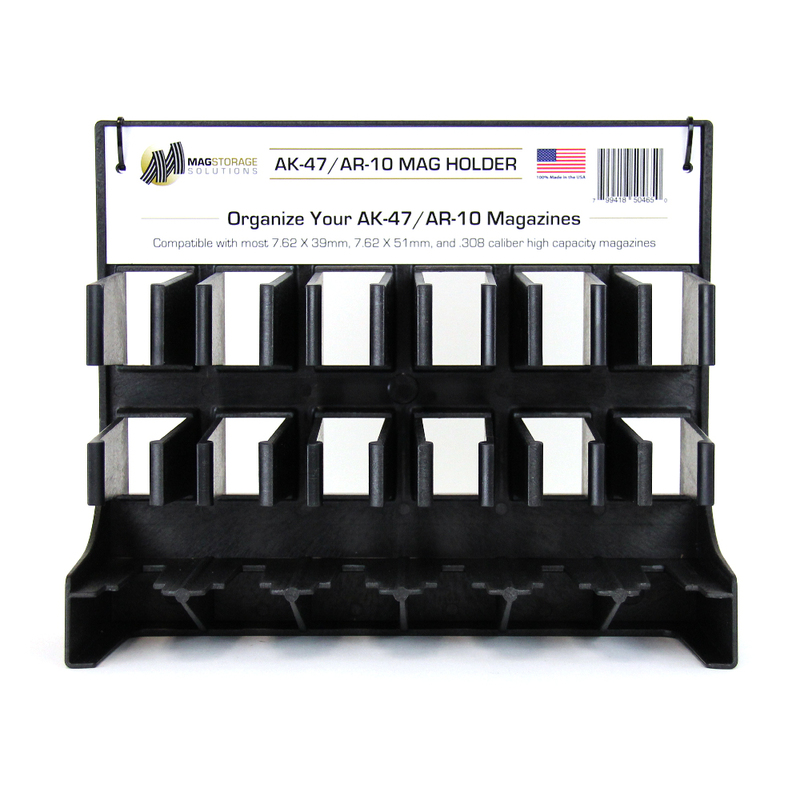 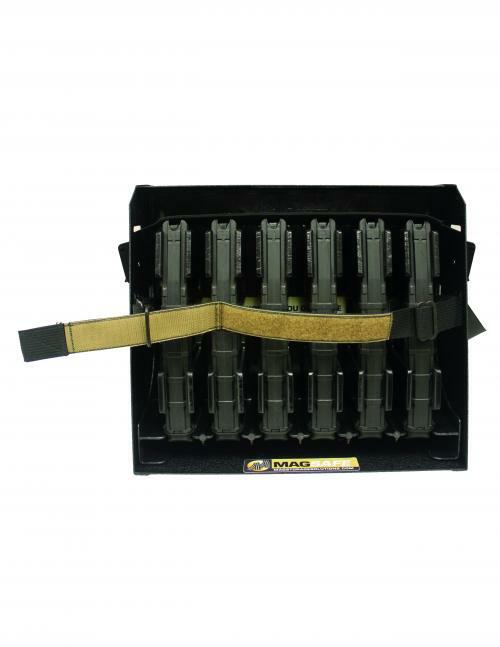 If you are looking for an easy way to store and organize your AR-15 magazines, then you have found the perfect product! 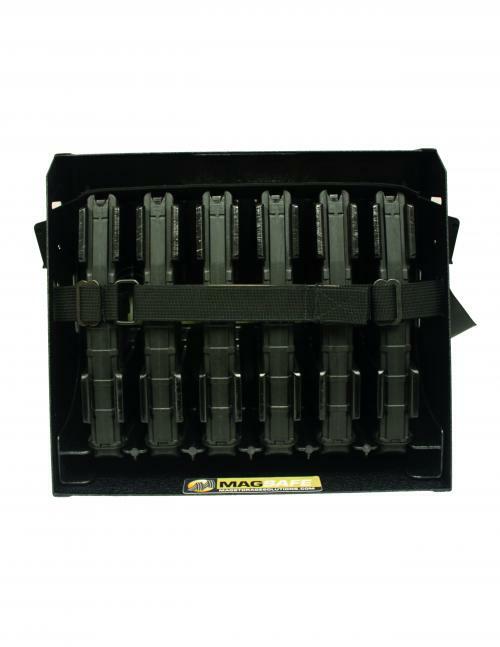 [Magstorage Solutions] MagSafe-6, Securely Mount 6 AR-15 30 Round Mags For Ready Access - The Safe And Secure Way To Mount Your AR-15 Mags! 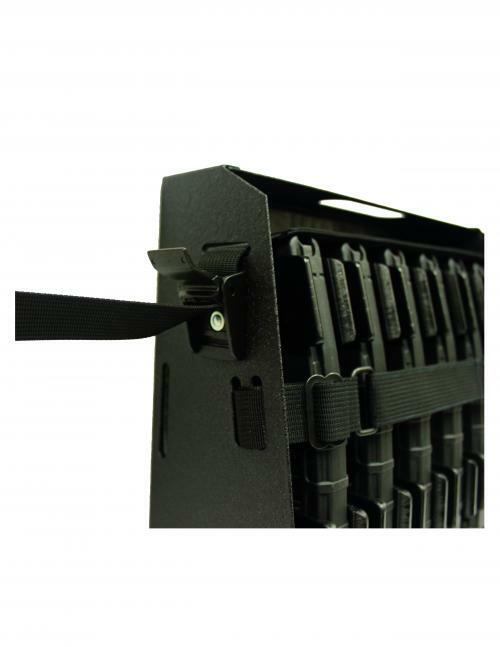 You're reviewing: [Magstorage Solutions] MagSafe-6, Securely Mount 6 AR-15 30 Round Magazines in a Mobile/ Tactical Environment For Ready Access - The Safe And Secure Way To Mount Your AR-15 Mags!